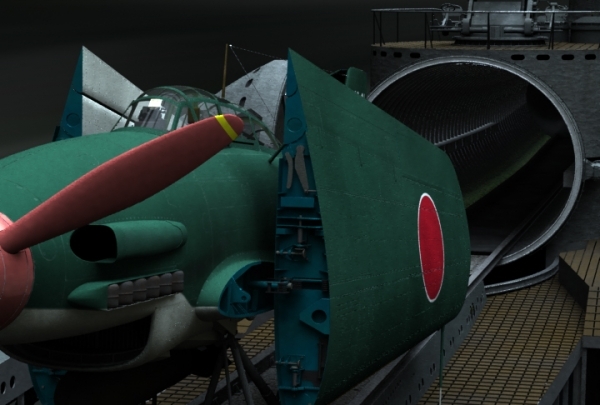 Just before the end of the second world war, the Japanese navy created a plan to attack the Panama Canal using kamikaze aircraft launched from a submarine. 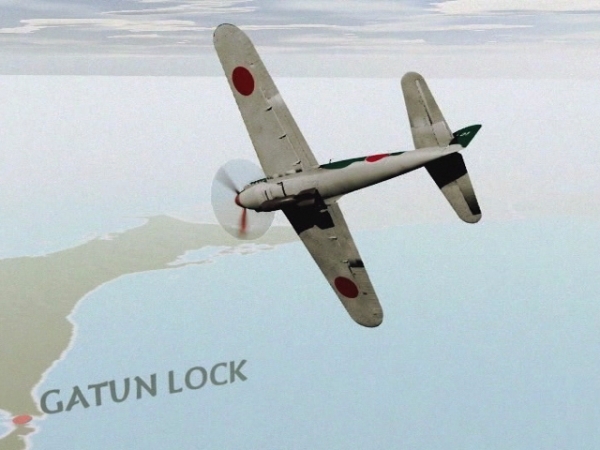 Sen Toku- The Seach for Japan’s Ghost Fleet documents the search for the sunken submarine and explores the technology and reasoning behind creating a aircraft carrying submarine. 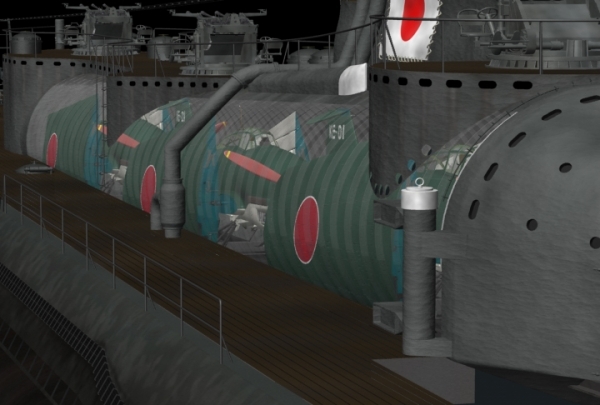 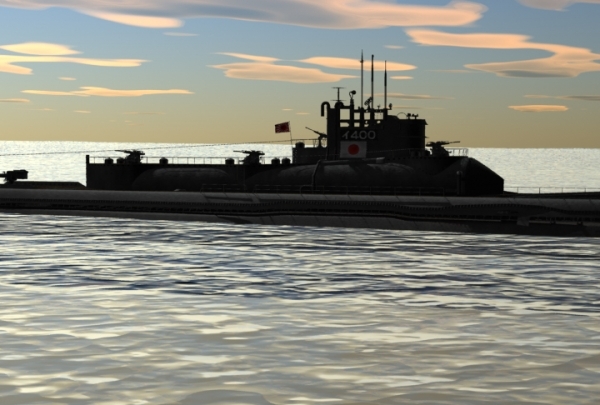 Sen Toku came to life in 3D animation, as there is no physical evidence left of the submarine except for plans and archival photographs.